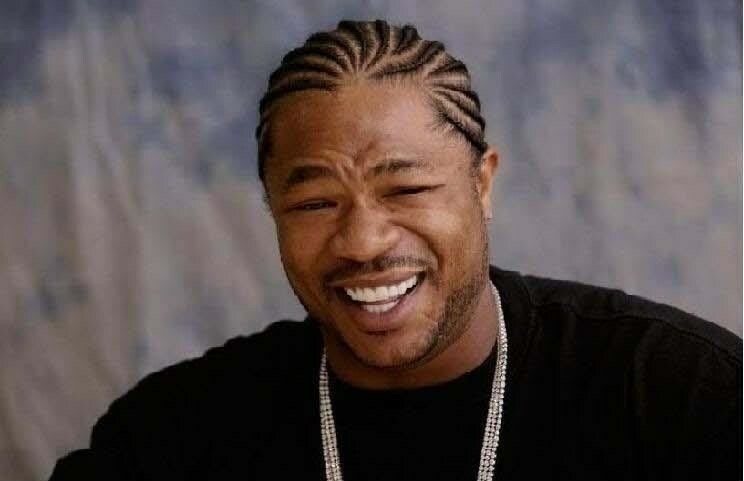 The star of this meme is none other than famous rap star and host of “Pimp My Ride”, Xzibit. The humorous element of this meme is associating the photo with anything having to do with putting something in something else so that something can be accomplished, preceded by the greeting “Yo Dawg”. 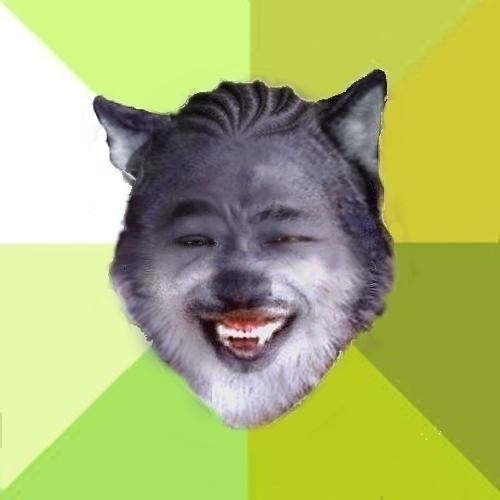 For example, one of the main uses of this meme has a photo of Xzibit with the tagline: “Yo Dawg I herd you like cars so we put a car in your car so you can drive while you drive”. The origin for this line is the multitudinous changes and upgrades made to vehicles in the aforementioned television show that in some cases can seem extreme or superfluous. 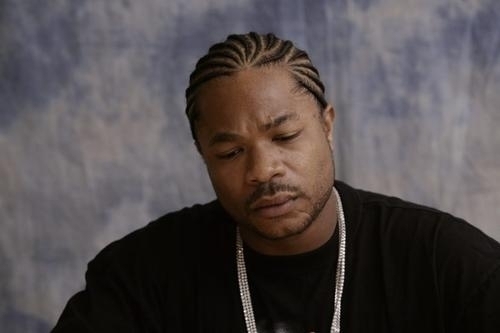 While first Xzibit expressed some displeasure on Twitter about this development, he has since Tweeted that he is not mad about it. This, of course, generated another version of the meme with a different photo of the artist and the tagline: “Yo Dawg, I herd you been making fun of me on the internet, so I cut my braids off, stopped putting things in other things, and decided to never laugh in a picture again”. so I told the cops you did it.